We’re glad you’re taking your family’s safety into consideration in today’s world. 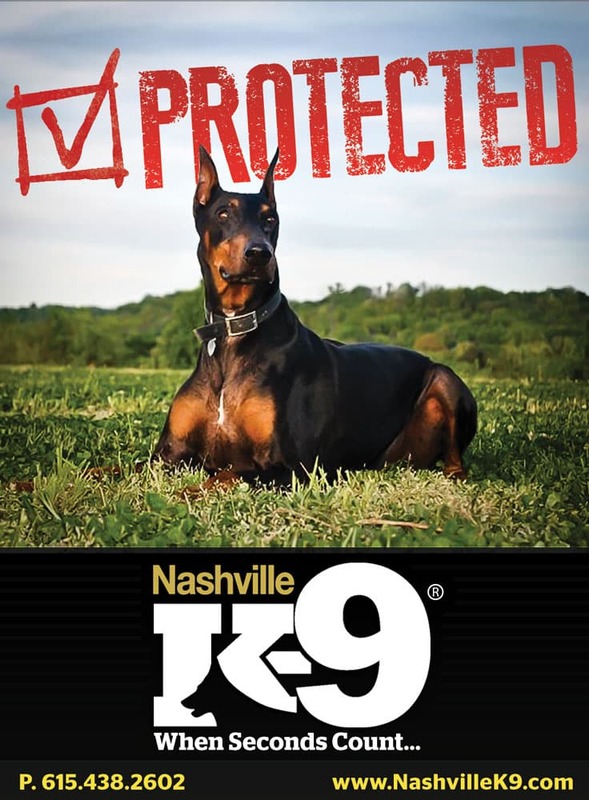 At Nashville K-9, we have taken the appropriate steps to ensure our unmatched experience in obtaining and training a potential personal protection dog for you. One of the main differences between ourselves and our competitors is that we are police officers. Our certifications go above the average patrol officer to include (TLETA) S.W.A.T. 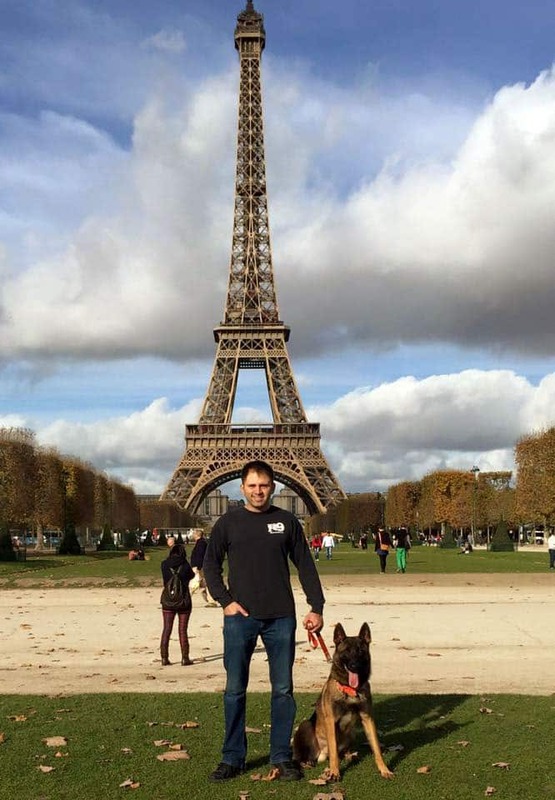 Operator, K-9 Unit Director, and K-9 Handler. 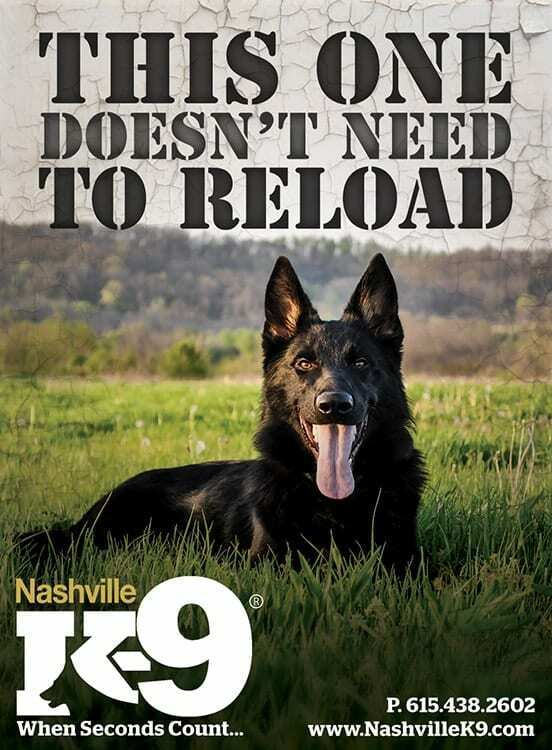 In addition, we have completed multiple K-9 tactical schools. What this means for you as our client: we translate all our law enforcement wisdom and training to your unique situation. 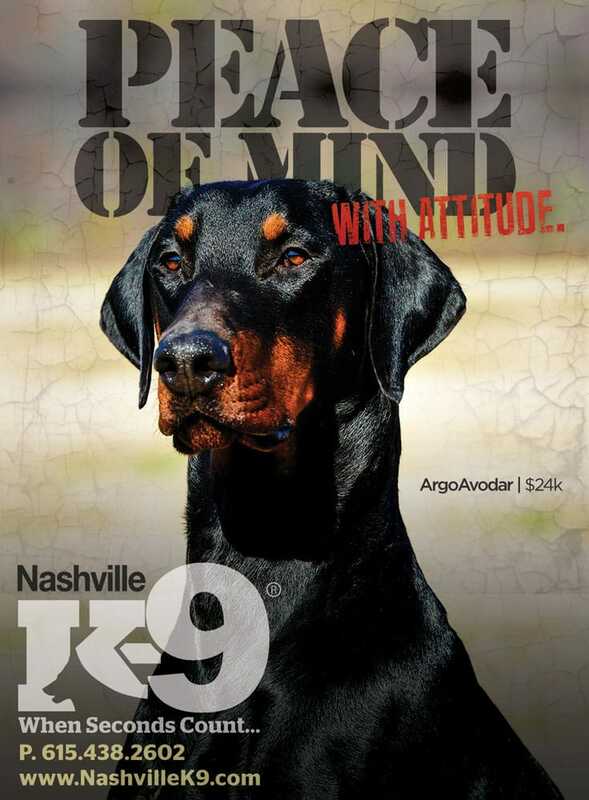 Some people think a titled sport dog is always enough to protect their home. 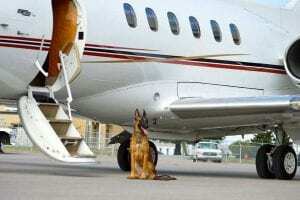 They also think because a trainer has gone to a dog behavior school or titled several sport dogs that he or she is capable of handling the task of training a personal protection dog. In our experience, this is simply not a fact. 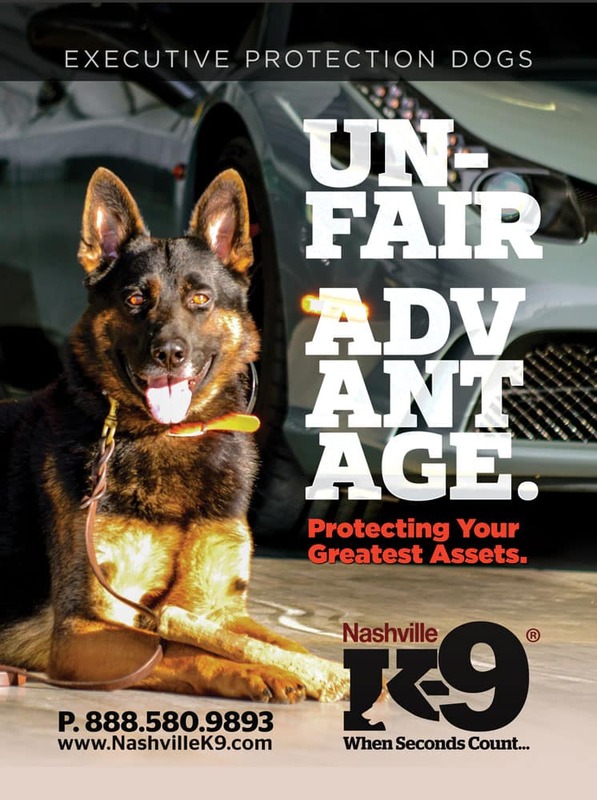 While there are titled dogs capable of personal protection, not all titled dogs are, and that’s where Nashville K-9 comes into play. As law enforcement officers, we have seen and know how to recognize key points of vulnerability in a home, business, or travel situation and are trained to neutralize those weaknesses. We train upward of five hundred dogs each year, logging multiple thousands of hours in training. 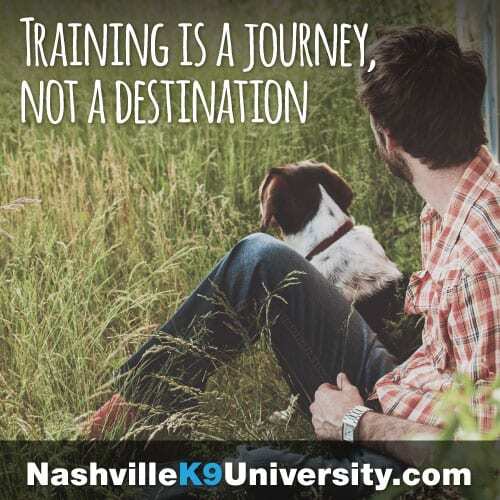 We are one of the primary resources in Middle Tennessee for police departments and rescue squads, overseeing and directing all training and national certifications for several different departments. With three main levels of protection, we can match the appropriate level of security based on your lifestyle needs. 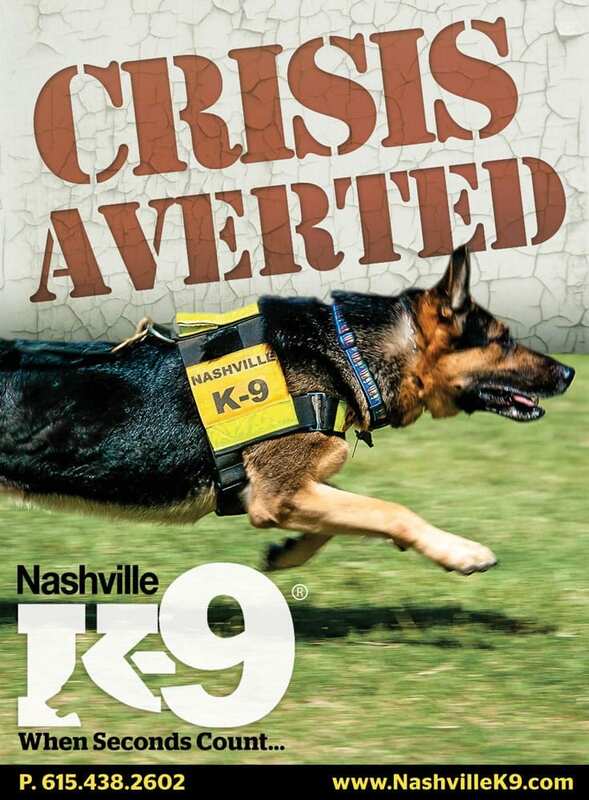 Each hand-selected protection dog undergoes an immense amount of training, imprinting based on real world situations, and meticulous health screenings. They will be prepared for your specific needs, readying them to provide a sense of security for your family and home. Every dog will have its hips, elbows, and health certified. Titled dogs will have DNA tests conducted, and will have been approved by the highest breeding standards. We will provide you with documents certifying your dog’s health, x-rays, vaccination records, and all certification or titling paperwork. 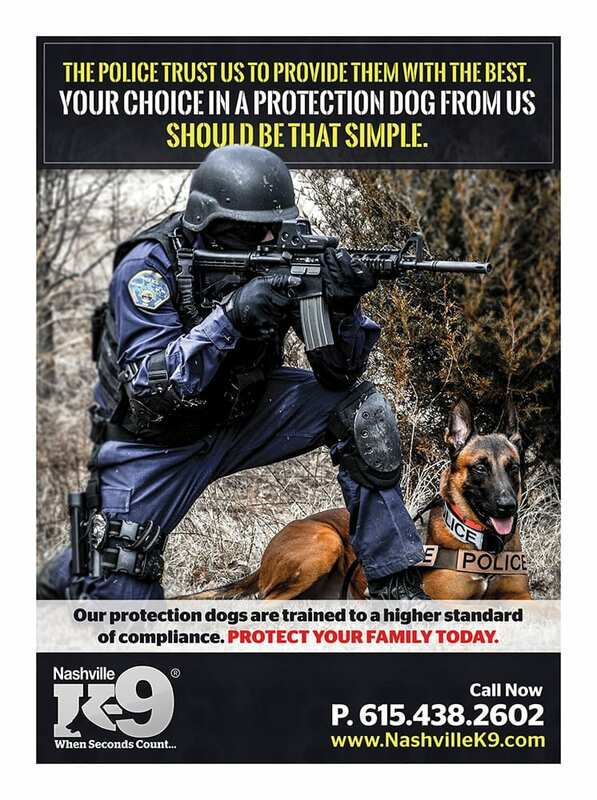 We will place you in a two day course of instruction at your home or place of business to teach you how to properly utilize your protection dog, create good habits, and take care of your new family member. This helps integrate your dog with current family members and pets and teaches everyone involved in the dog’s life the correct way to enjoy this special companion. 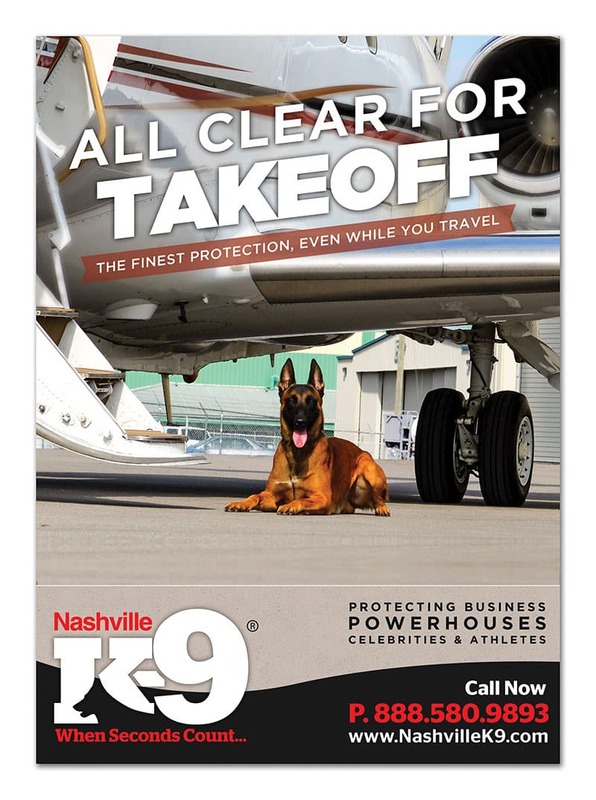 With our own FAA licensed pilot on staff, we can deliver your dog directly to you or provide you with our private jet service to our Nashville facility regardless of your location. 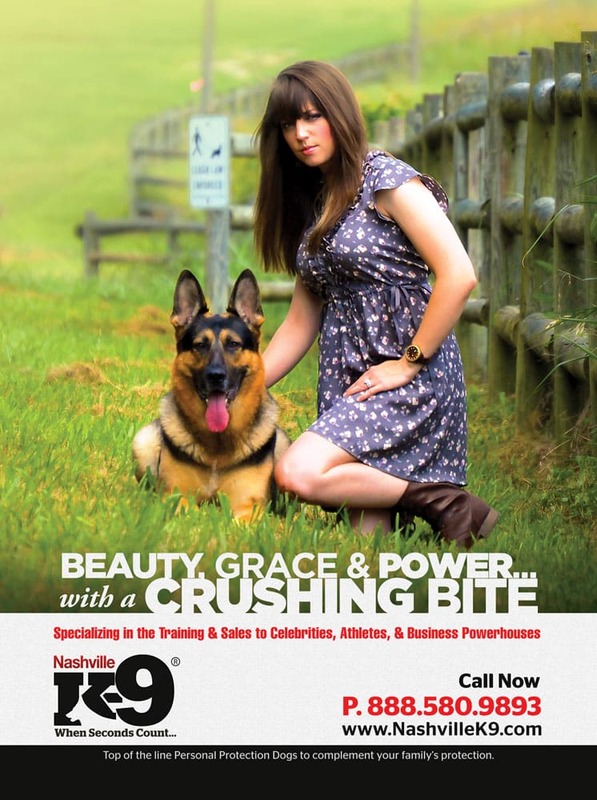 We guarantee training for the life of your dog. 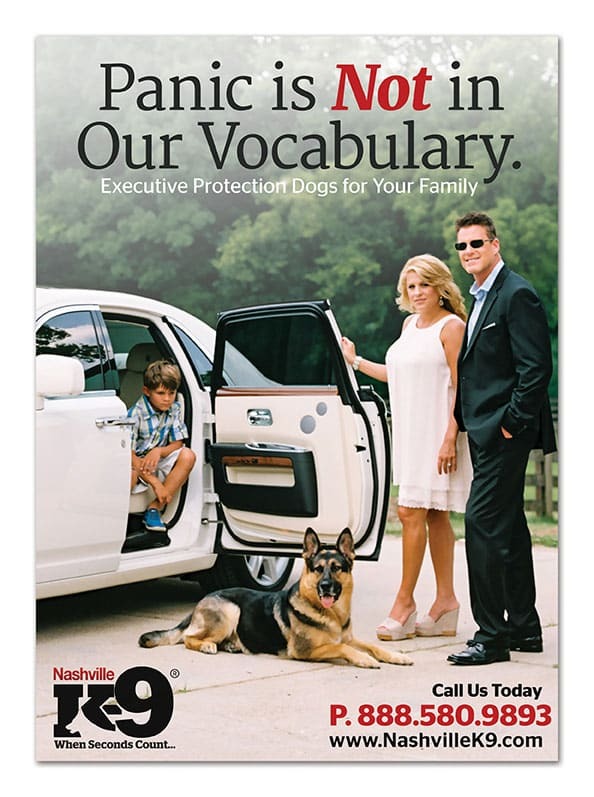 Protect your most valuable assets!